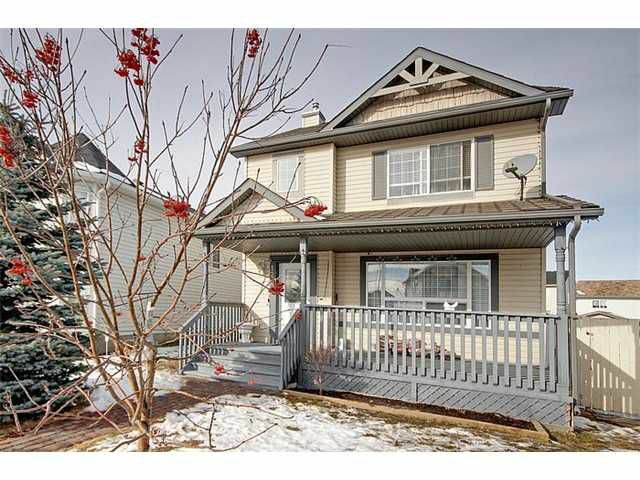 This beautiful home is located on a quite street of Bridlewood. House is freshly painted and has new flooring( August 2014) . Main level has a bright and cozy living room, formal dining room and kitchen. Very nice staircase will bring you to upper level with three spacious and bright bedrooms. Fully finished basement has a huge recreation room with full bathroom. Recreation room can be easy converted to one bedroom and family room. Large landscaped, Pie Shaped backyard. Don't wait! Call your realtor today to see this house.